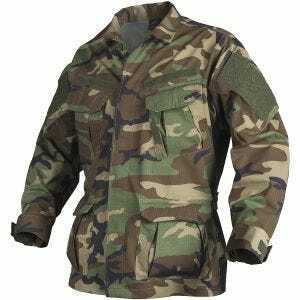 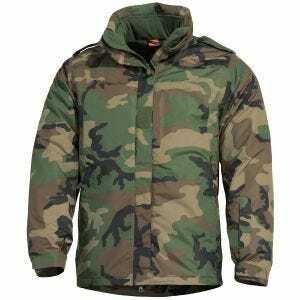 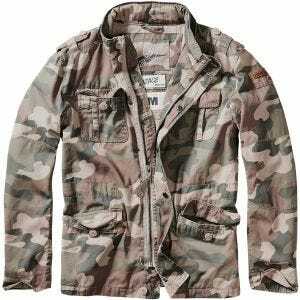 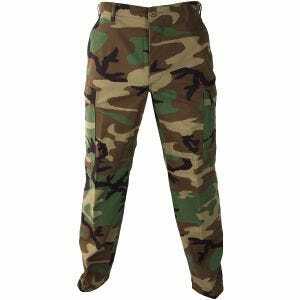 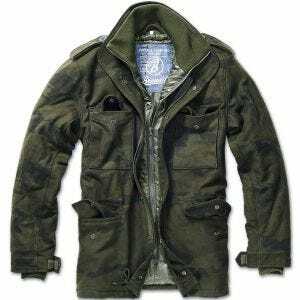 Until its replacement around 2006, the Woodland camouflage was the default camo pattern of the U.S. Army personnel, originally issued with the well-known Battle Dress Uniform (BDU). 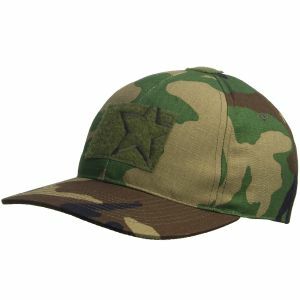 The term itself commonly applies to the U.S. M81 woodland camo, which in turn was derived from the M1948 ERDL pattern, with the same set of colours as the 2nd generation ERDL design but with a 60% magnification of the original drawings. 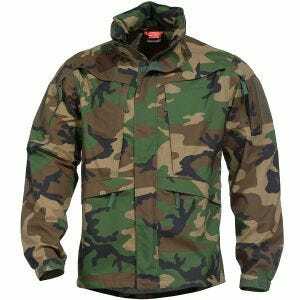 Introduced in 1981, the Woodland pattern was a 4-colour and high contrast disruptive camouflage with asymmetrical markings in sand, brown, green and black, and proved to work well in most of wooded, jungle and tropical environments. 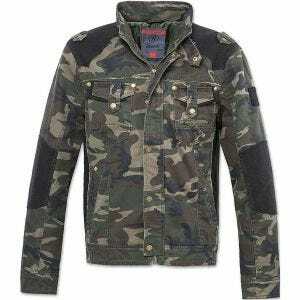 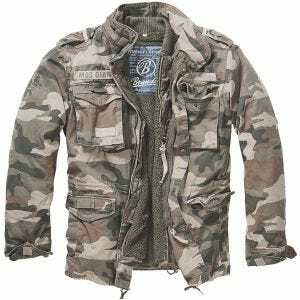 Since debut it has been one of the most duplicated and modified camouflage patterns ever designed, even today used by various armed forces, not only in the United States but around the world, and especially for some organisational equipment and uniforms, body armour and load-bearing equipment, webbing and more. 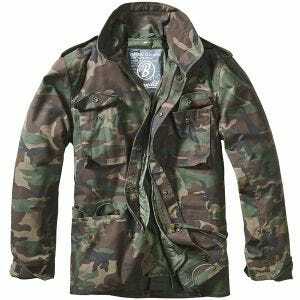 The UK based Military 1st online store offers a range of quality outdoor clothing and military-style apparel in this universal pattern, including camo T-shirts, combat shirts and cargo trousers, army packs, bags and hiking rucksacks, as well as MOLLE webbing and selection of tactical equipment. 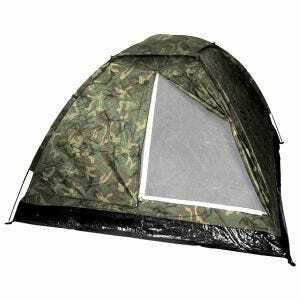 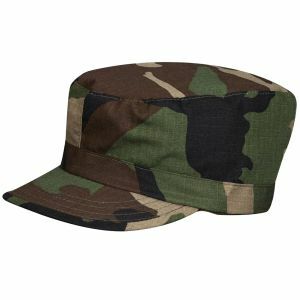 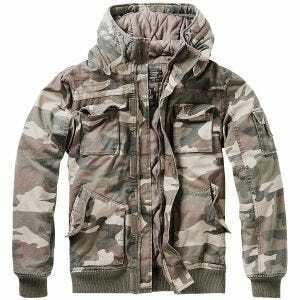 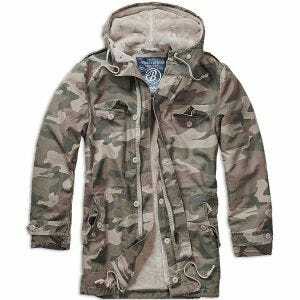 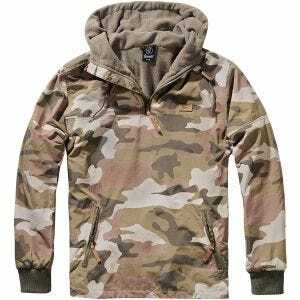 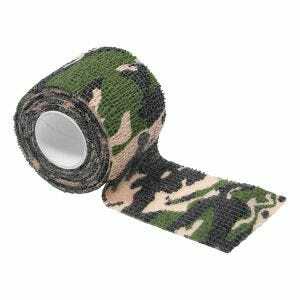 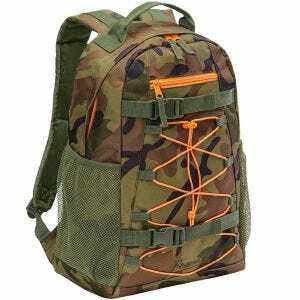 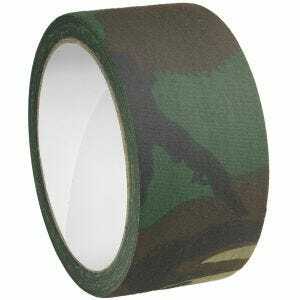 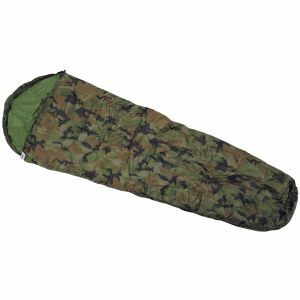 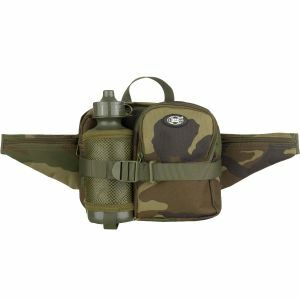 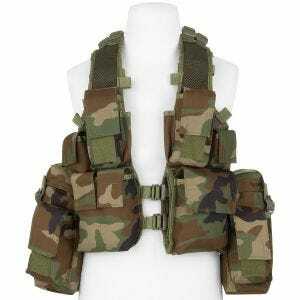 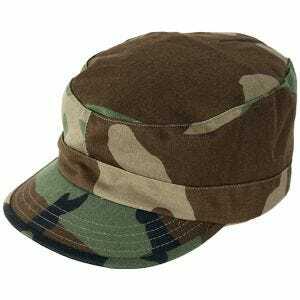 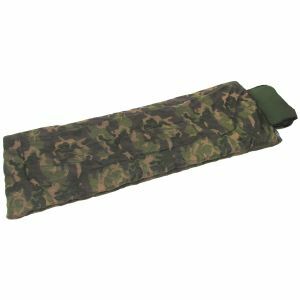 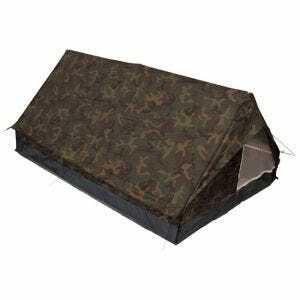 Also available are Woodland camo camping and bushcraft accessories.